Zizi style is the perfect short and flirty homecoming dress in this seasons hottest colors! 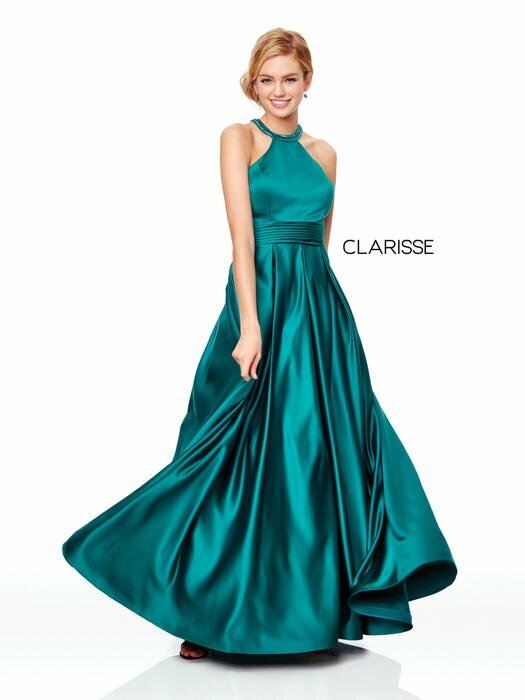 A beaded bodice and corset-style back create a girly-chic look while the tiered ruffle skirt makes this a fun piece for dancing. This dress is a must-have if you're planning on rocking the dance floor!